Kurlee Belle: Does Natural Hair Make You Look Younger? On Friday, I posted the below photo of myself on Instagram and asked my followers whether I looked younger with straight or natural hair. 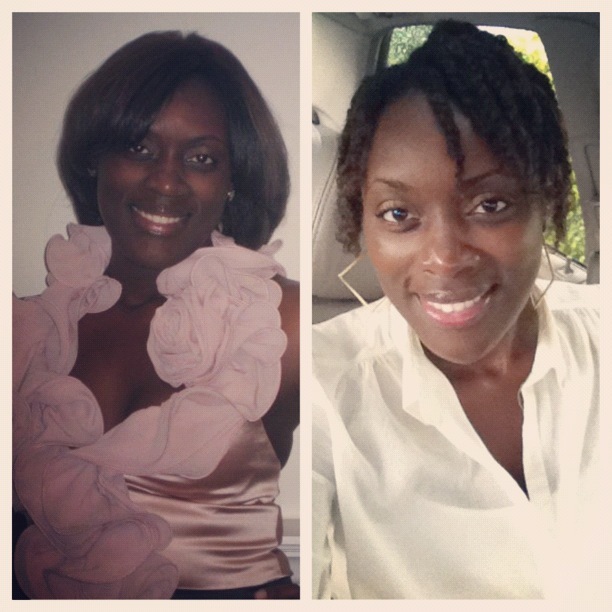 In the straight hair photo, I was 25 years old and in the natural hair photo I am 28 years old (now). The vote was unanimous, "I look younger in the photo with my natural hair". I decided to create a poll to see if this conclusion applied to women across the board. Below are photos of some of my curlfriends who wear their hair straight on occasion. 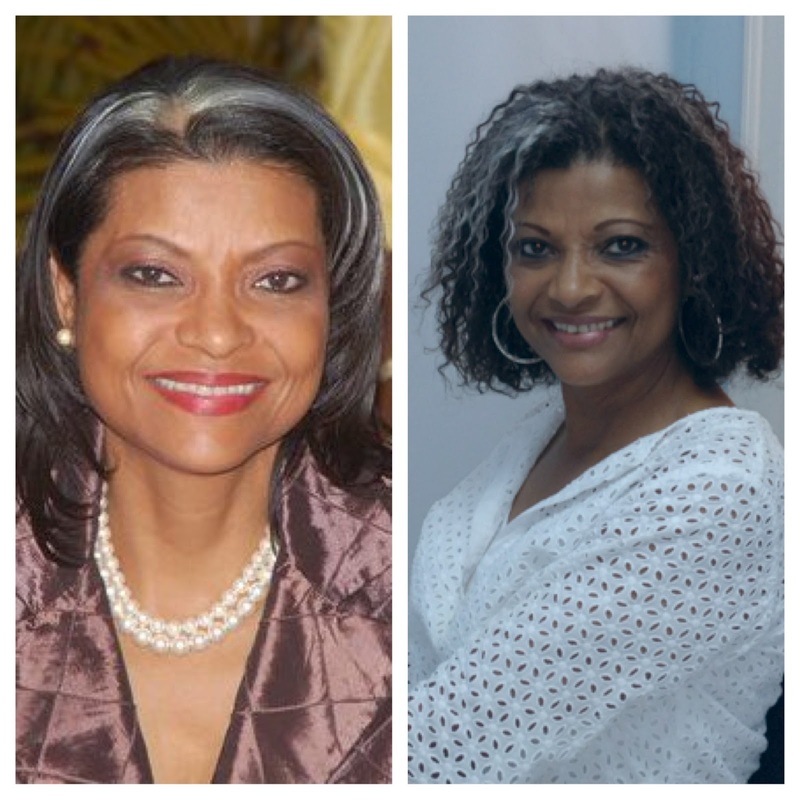 Sharon Ferguson "Miss Bahamas 1975" age 55. Melissa of MelissaChanel age 26. 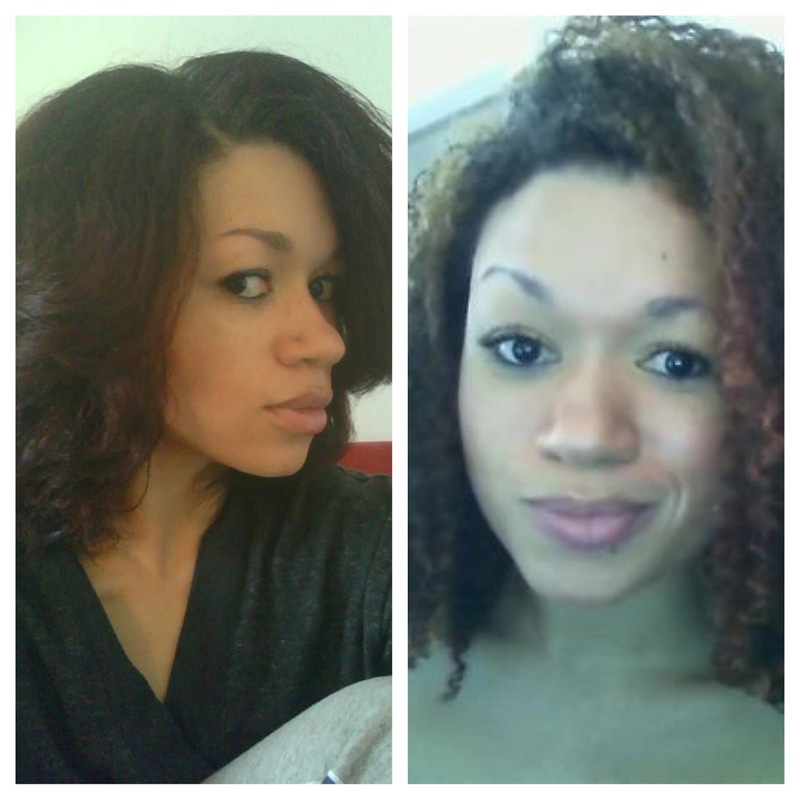 Elle of Quest for the Perfect Curl age 29. 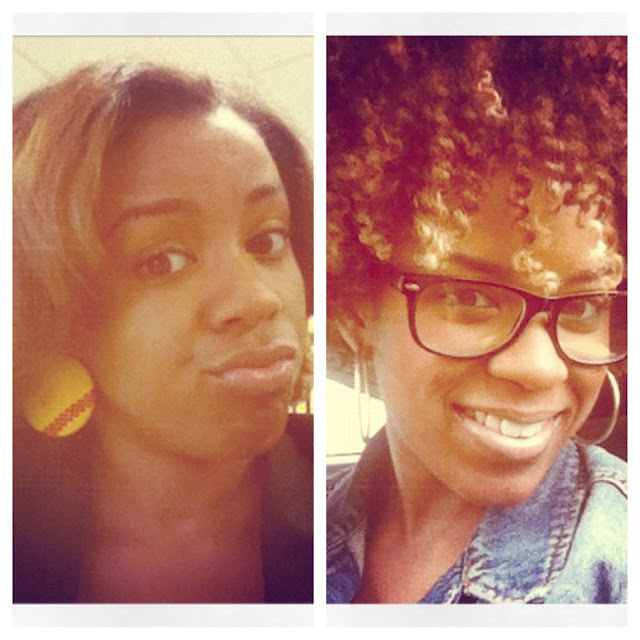 You be the judge...Does natural hair take a few years off? I do believe wearing your hair natural makes you look younger. I think natural definitely makes people look younger and fresher! Great post! it DEFINTELY does. while meeting with a client today, i picked up on the translator telling her how long i've been doing "this" and i had her translate to the client "i may look young but i'm not." LOL. it's so hard to gain a client's trust if you look like you could be their kid.